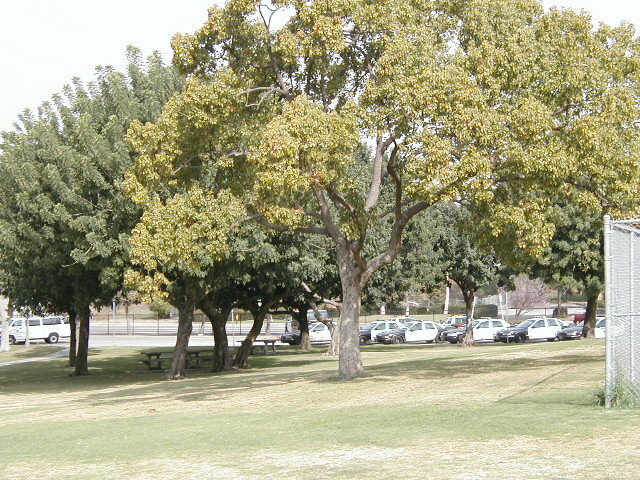 (November 2, 2002) -- In an opinion it explicitly ordered "unpublished" where it cannot effectively be cited by others as a legal precedent, a CA Court of Appeal has ruled LB City Hall met legal standards when it took roughly 2.5 acres of Scherer Park land to expand LBPD's north division police facility. "We conclude that, under the circumstances, the EIR analyzes a reasonable range of alternatives. Absent a showing that feasible alternatives suggested by the public were not analyzed, we will not fault the City for failing to include them in the EIR. Neither will we fault the City for failing to include alternative designs when, in consultation with the public, it had already a design which decreased the amount of parkland to be taken without being cost prohibitive. Finally, we find none of the CEQA violations claimed by plaintiffs. Hence, there was no prejudicial abuse of discretion." We post the Court of Appeal ruling verbatim on a link below. It affirms a lower court (Superior Court) ruling upholding City Hall's actions (approved by the Council 8-1, Grabinski dissenting) which included rezoning park area to institutional to accommodate the expanded NLB police facility, subject to creating new park land at a separate NLB site. City Hall's actions were appealed to the Superior Court and the Court of Appeal by Stop Taking Our Parks (S.T.O.P. ), led by community activists Gigi Fast Elk Bannister and Reggie Bannister, and CA Earth Corps, headed by veteran LB area environmentalist Don May. S.T.O.P. sees this as having lost the battle, but we're winning the war. Slowly, things are changing in the way this City views the quality of life value of parks. You can see it in the dialogue on the Open Space Element, the implementation of pocket parks and greening of empty lots. We see, also, a change in the way the City and Council view concerns of citizens. The treatment of a taxpayer who comes to council to be heared is much more civil than three years ago. Scherer and other Parks have seen vast improvements because of the cooperative efforts between community members and Parks, Recreation and Marine influencing the City Council to spend where it counts on parks. Unfortunately, unless more citizens become involved in the operations of our parks, we will see the loss of many recreation programs over the next year due to the Citywide deficit. And, it is recreation which provides a place for our families and young people to decompress from the stress of living in a built out city. We pray that these effort and this trend towards Charter reform will continue for future generations to come... and then some." Further reaction is pending as we post. The Court of Appeal's unpublished opinion can be viewed in pdf form at Court of Appeal unpublished opinion, S.T.O.P. et al. v. City of LB. 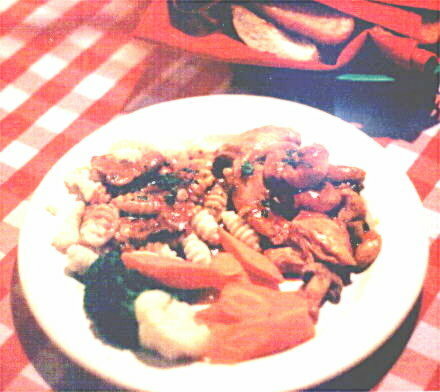 As previously reported by LBReport.com, in November, 2001 S.T.O.P. also raised a federal non-court, administrative challenge to use of Scherer Park land to expand the police facility. Federal involvement stems from City Hall having previously used federal taxpayer money at Scherer Park. 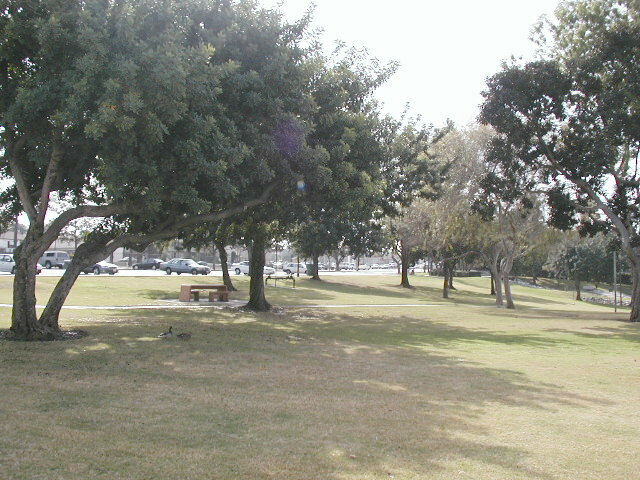 In December, 2001 the National Park Service said it wouldn't approve City Hall's plan to replace 2.5 acres of Scherer Park land with currently polluted land on 55th Way unless City Hall conducts a federal environmental review and provides appraisals for both parcels meeting professional standards. This issue is pending. A City Charter amendment could prevent future City Councils from taking park land for non park purposes but would require a vote of the people. That requires either collecting over 20,000 legally valid petition signatures...or getting a simple majority vote of the City Council. Councilmembers had the power to put such a measure on next week's ballot for a vote of the people, but didn't. Instead, they referred the matter to a Committee for possible action in 2004. I would like us to put into the Municipal Code that park land is for parks and recreation use, and that if we want to change that, we would have to take the ordinance that we have and amend it, which means there'd be two notices to the public before any of that took place. So this is not going to be what some people wanted, and Ann Cantrell and I are good friends. Ann Cantrell would love to have all the voters decide once and for all what goes into parks. And that may happen. That may happen. It's not gonna happen this week, or this month." In early 2002 as the Mayoral primary election neared, Councilman Grabinski (by then a declared Mayoral candidate) indicated he supported putting a park protective measure on the ballot. He went on to finish fourth in the April election. During the remainder of his term, which ended in July, he did did not agendize the issue for Council action. 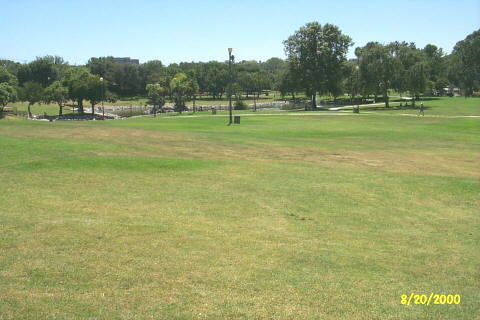 Meanwhile, after conducting months of Council committee field hearings across the city (that included Grabinski), 5th district Councilwoman Jackie Kell twice agendized, then twice balked, at advancing a park protective ballot measure before the deadline for putting such a measure on the November, 2002 ballot. Councilwoman Kell cited ongoing proceedings to rewrite City Hall's "Open Space" element to its General Plan, a weighty document with legal significance but ultimately non binding because it can be amended by Council action (which a Charter Amendment can't). 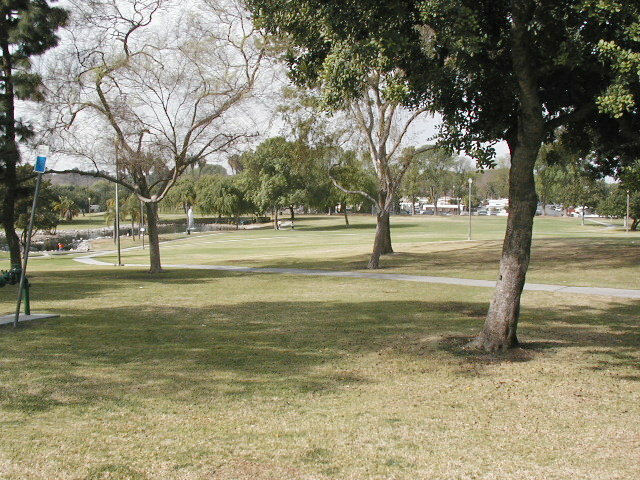 As also previously reported by LBReport.com, when the Planning Commission considered the Open Space element, it recommended that the Council put a park protective ballot measure on the ballot. The Council then voted to send the issue to its Charter Amendment Committee (comprised of the entire Council and chaired by the Mayor) which may, or may not, decide to put a City Hall approved park land measure (with still unknown details) on a city ballot in 2004. However, the Council did vote earlier this year to put a measure on the November 5, 2002 city ballot that would give City Hall's non-elected,, appointed Recreation Commission some additional jurisdiction over some activities in parks. The City Hall-approved ballot measure would not substantively guarantee protection of LB park land...continuing to leave that to the City Council.